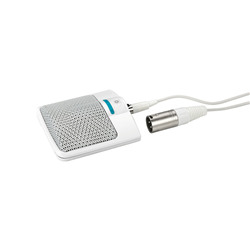 This sleek, sophisticated boundary microphone is ideal for a range of applications, including conferences, recording and education, or simply as a desktop microphone. It has a range of features, including an on/off switch with power LED, a low cut 10 decibel attenuation (switchable), integrated electronics for connection to a phantom power supply and an electronically balanced AF output. 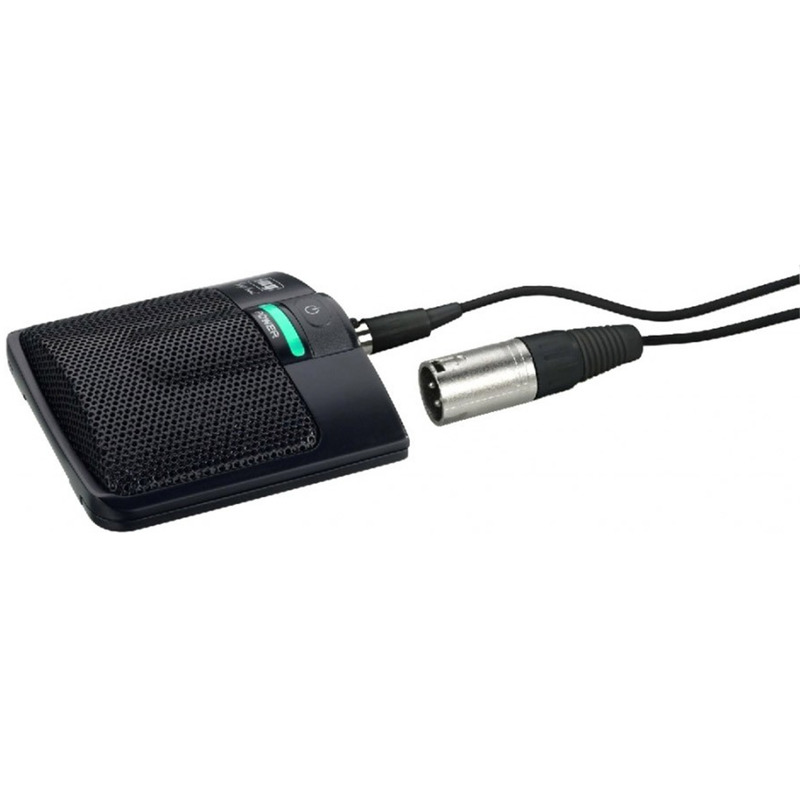 It comes with a 6-metre connection cable and 3-pole mini-XLR/ XLR plug, and a foam-padded plastic case.